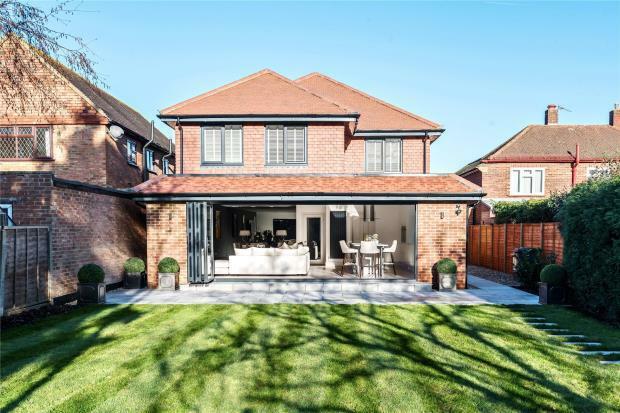 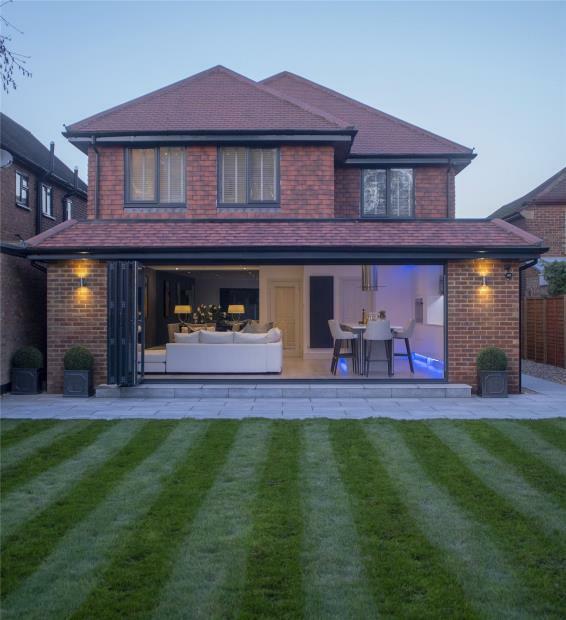 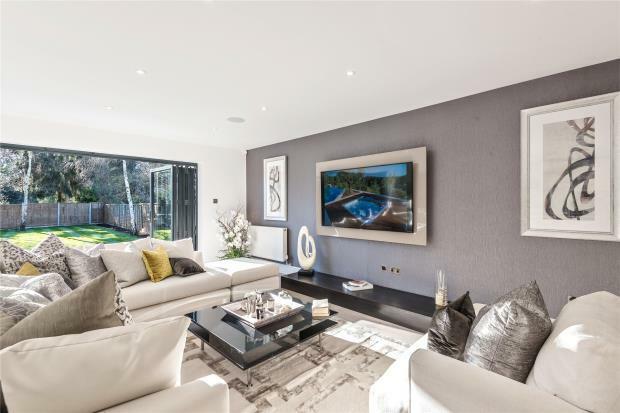 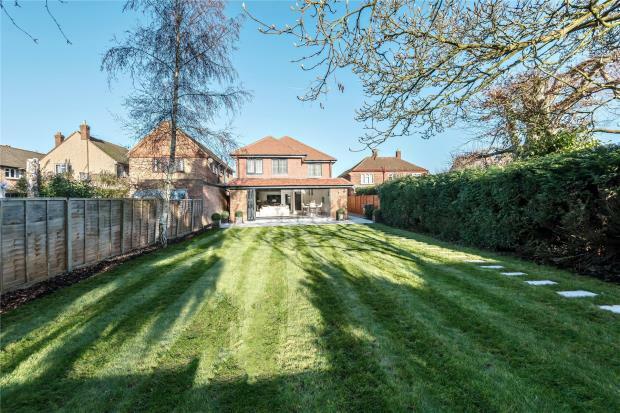 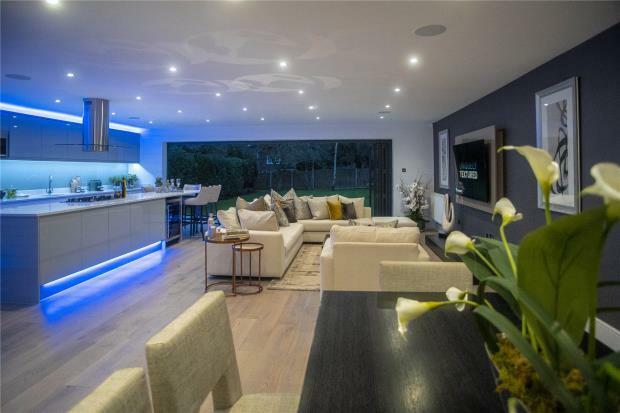 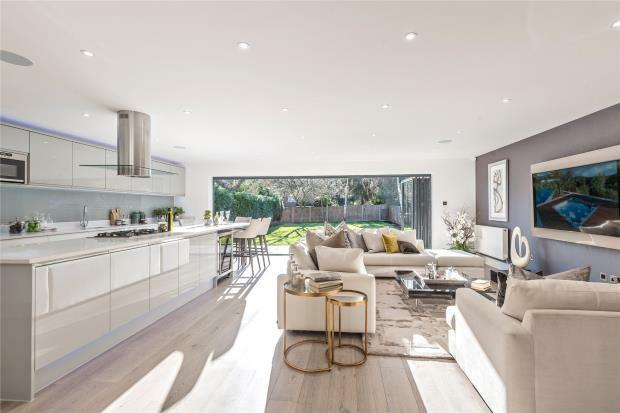 An exceptional spacious four / five-bedroom detached family home extensively renovated and extended, situated in the heart of Ottershaw village. 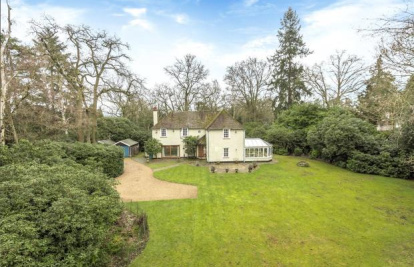 The property is located within a short walk of popular schools, local shops, parks and countryside walks. 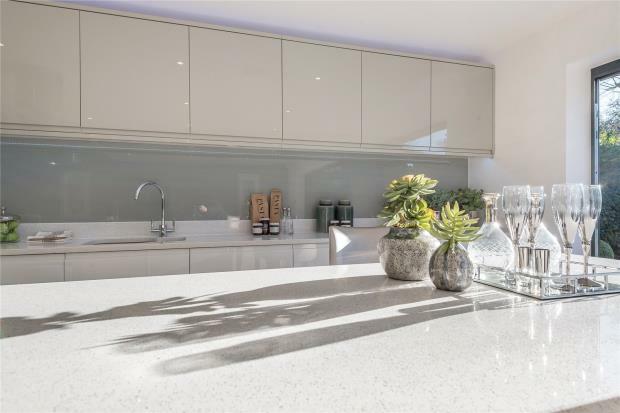 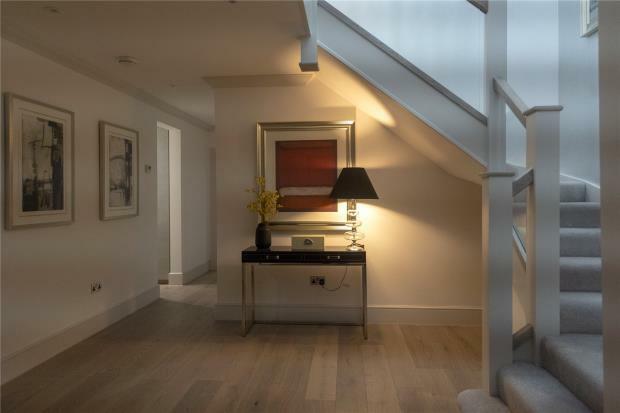 This delightful property offers spacious and versatile accommodation and many bespoke finishes throughout. 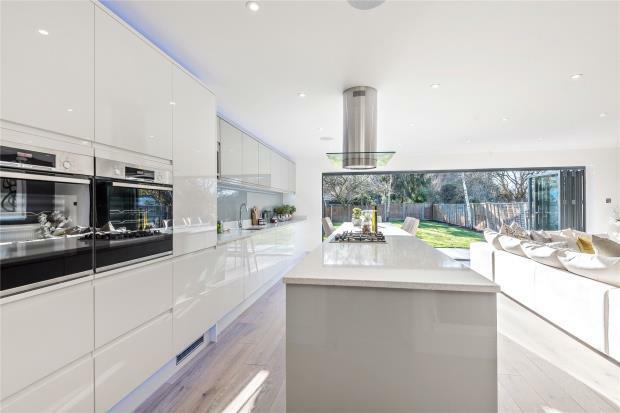 To the ground floor the property offers a large 700 sq ft foot super room comprising of a fully fitted kitchen with remote operated multi-colour feature lighting system, a central island/breakfast bar opening to a living and dining space flowing out via bi-folding doors on to the landscaped rear garden. 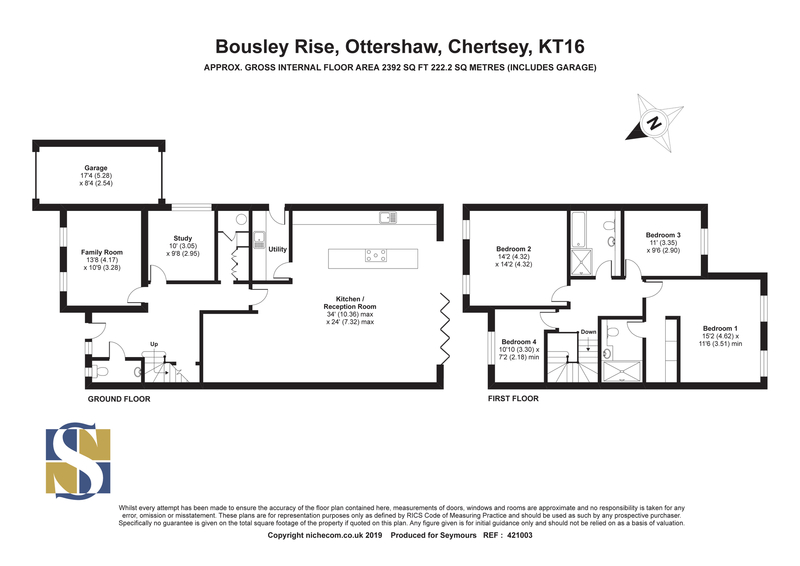 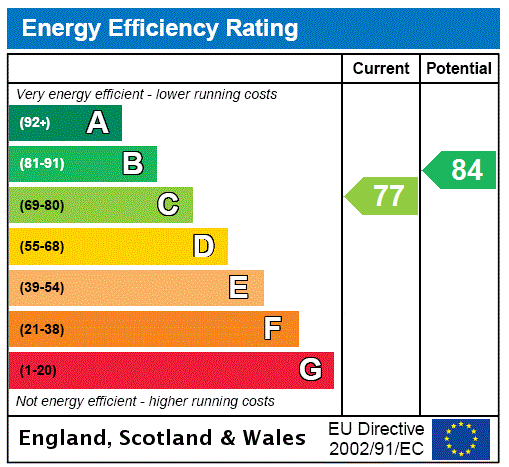 Further accommodation includes family room / bed 5, study, utility room, guest toilet and cloakroom. 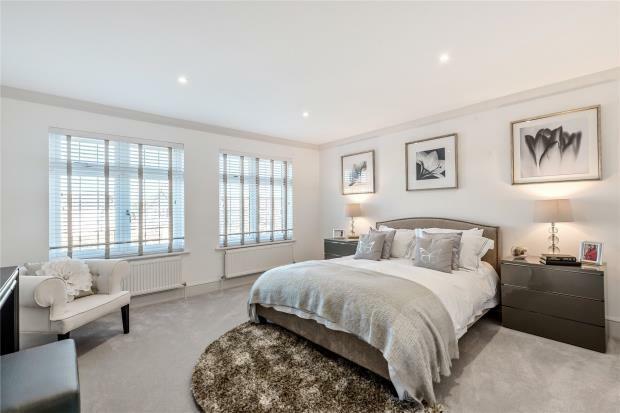 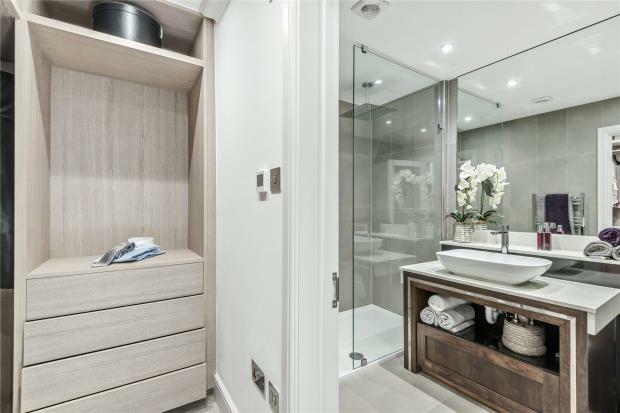 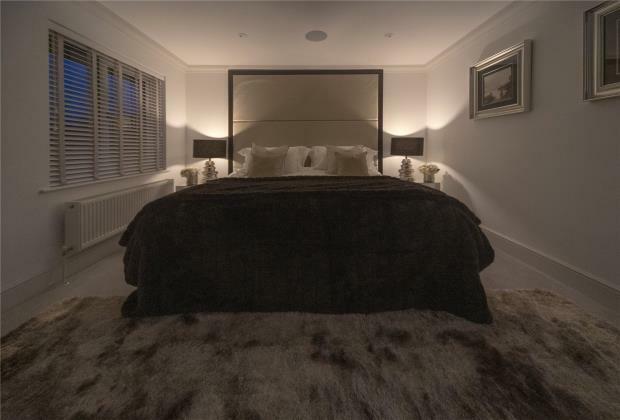 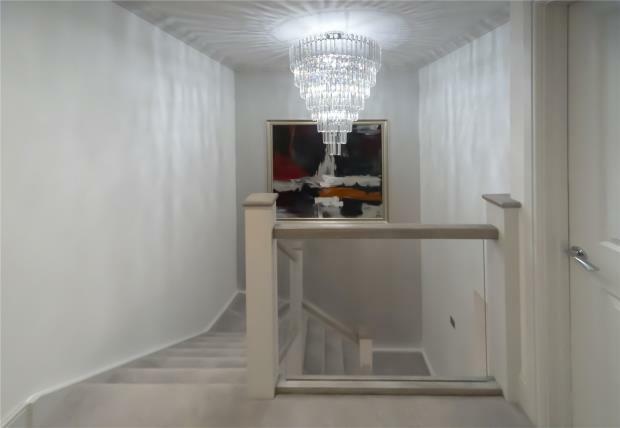 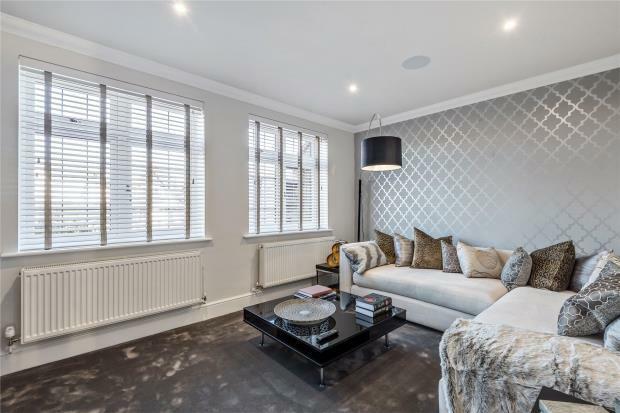 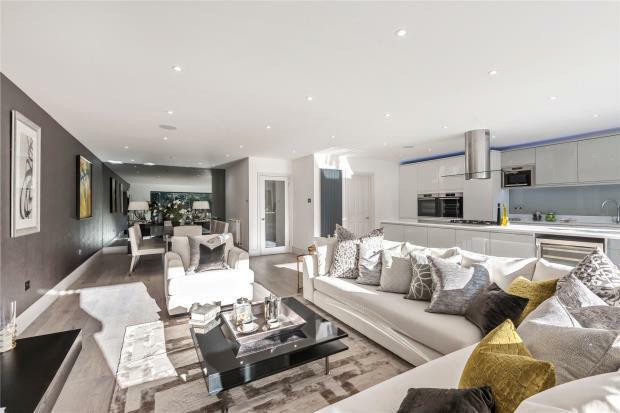 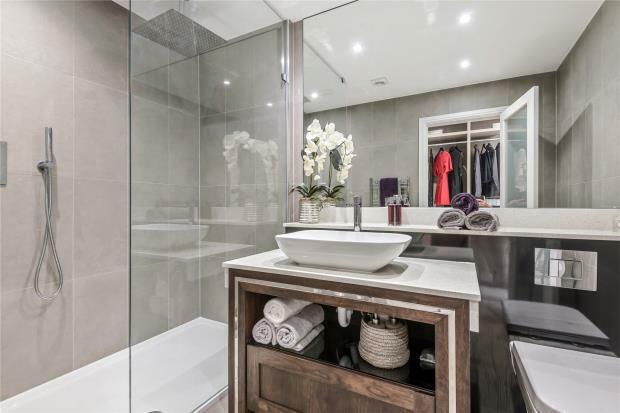 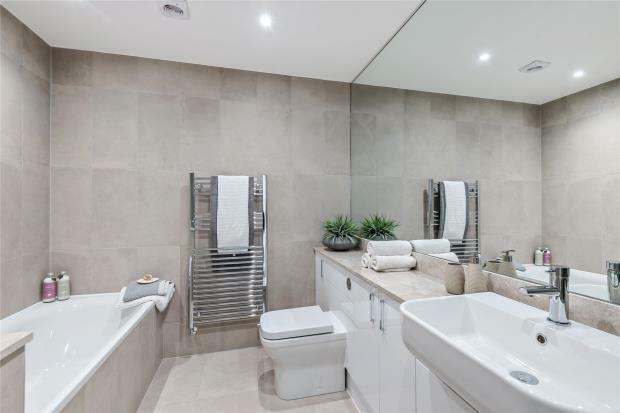 To the first floor is a beautifully appointed master suite with dressing area and en-suite shower room, three further good size bedrooms, bespoke four-piece family bathroom all surrounding the galleried landing. 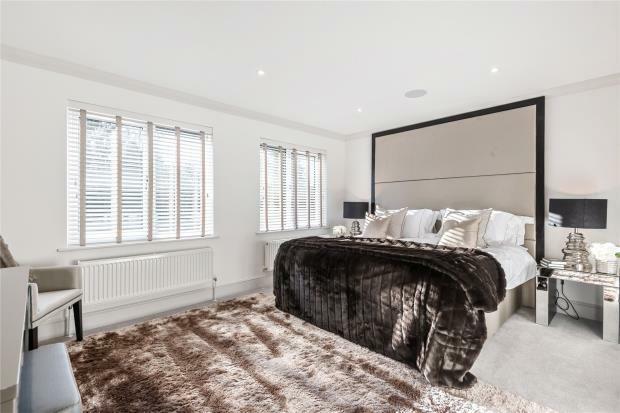 The property offers versatile accommodation and is future proofed to allow for a ground floor bedroom suite with en-suite bathroom. 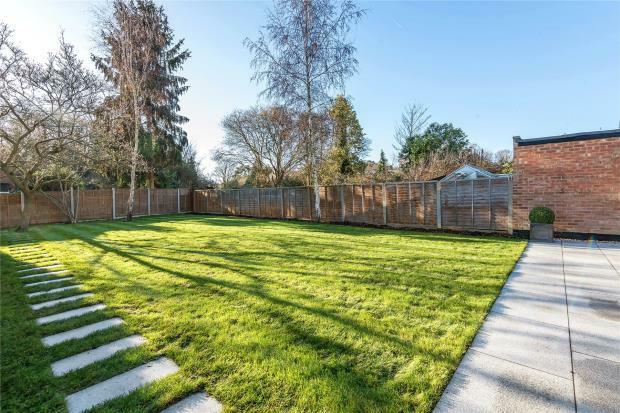 Externally the property has a spacious landscaped rear garden mainly laid to lawn with a large patio, great for entertaining, wrapping round to access the garage. 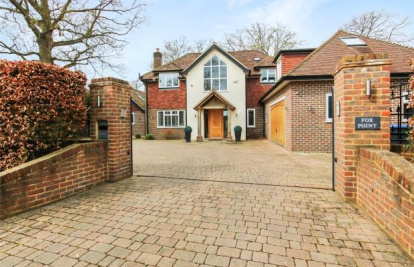 To the front of the property there is ample driveway parking leading to the attached garage with front and rear garage doors leading to the rear garden. 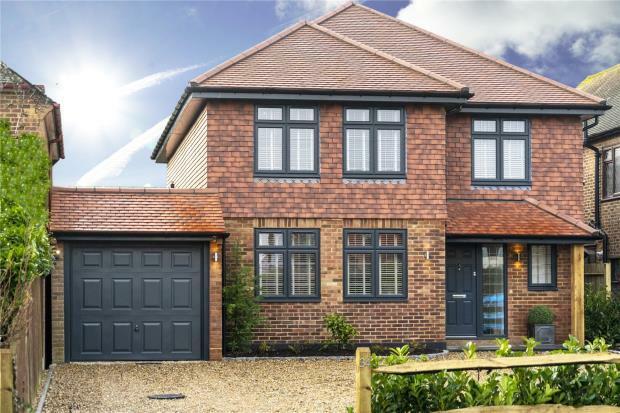 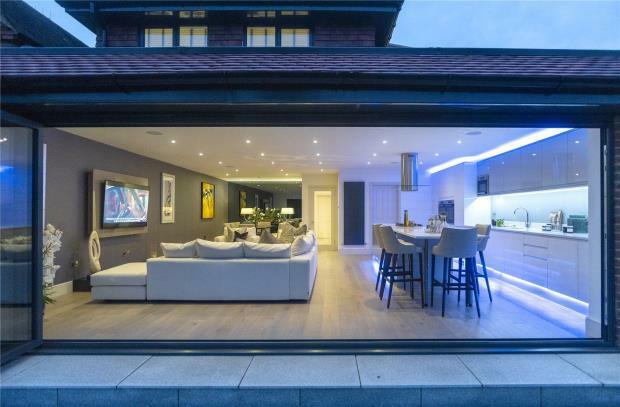 The property benefits from great commuter links to the M3/M25, Heathrow & Gatwick airports. 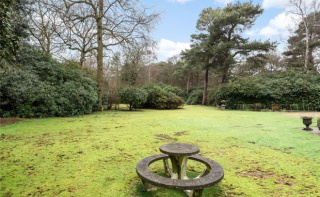 Addlestone and Woking Train Stations are close by offering train services into Central London. 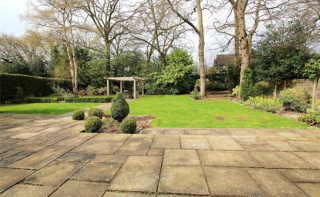 Use this form to contact Addlestone about this property.